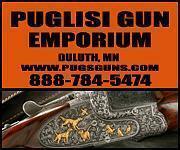 The Caesar Guerini MAGNUS Grade FIELD 20ga 28” CASE COLORS, GORGEOUS WOOD GI# 101114991 has been sold. 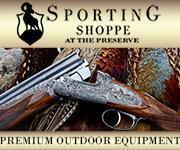 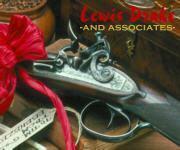 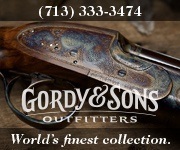 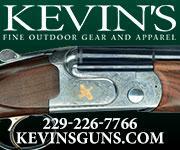 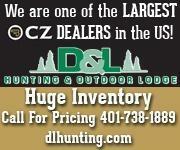 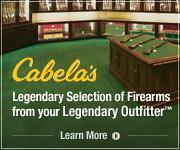 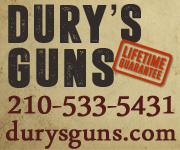 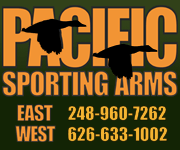 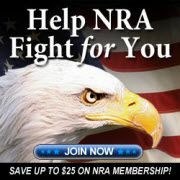 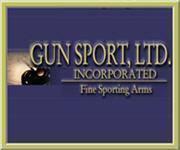 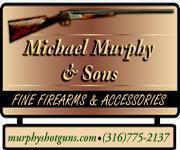 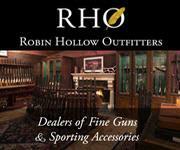 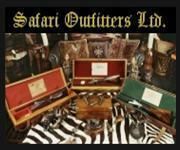 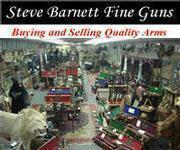 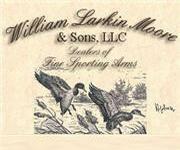 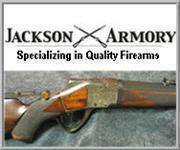 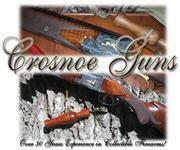 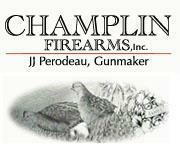 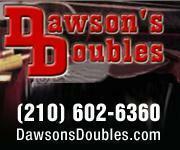 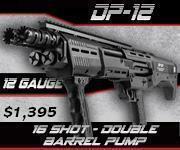 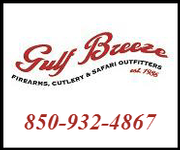 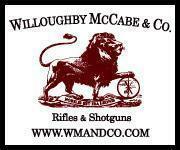 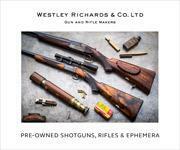 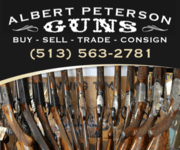 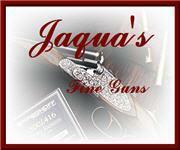 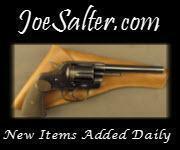 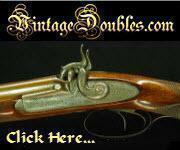 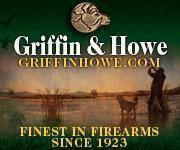 Click here to see what else is available by August Guns. 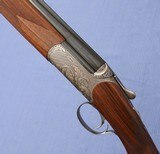 Caesar Guerini - Ellipse Evo Light - 20ga 28" MINT As New !